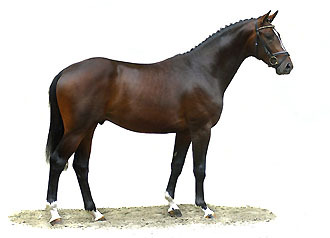 23.-26.10.2008 - Our collection of stallions and broodmares for the Trakehner stallion market at the Holstenhalle in Neumünster! 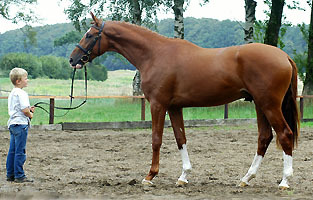 Long-lined gelding with all the natural gifts for a successful career in competitons. 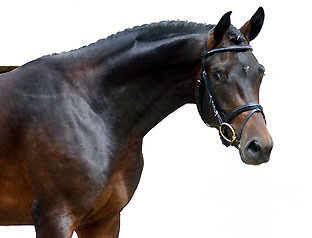 He has placings in cross country, sultability and combined training and achieved a recent win at A-level eventing at he Hanover Trakehner Show. 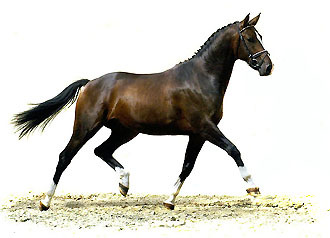 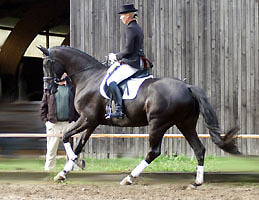 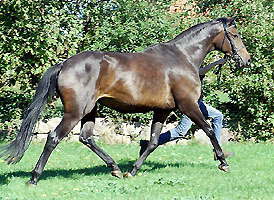 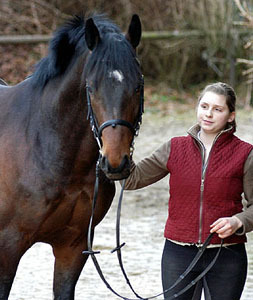 The proven half TB dam KEA has already produced several event horses wich qualified to the German Young Horse Competitions.